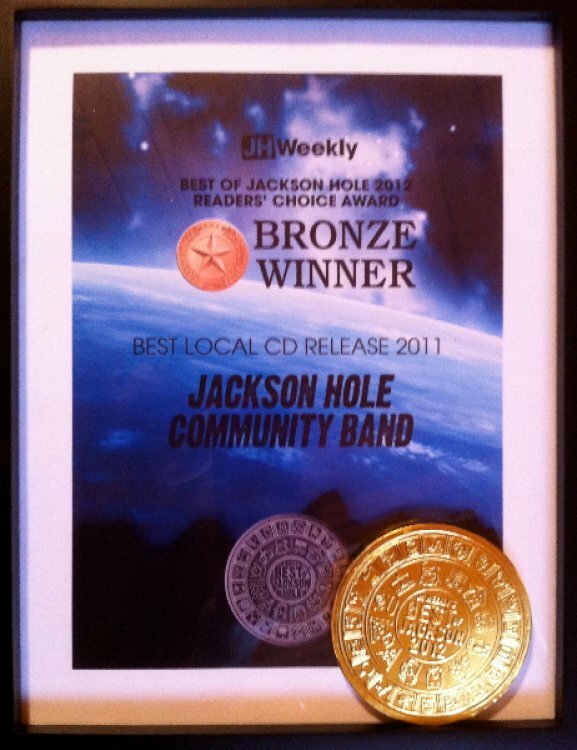 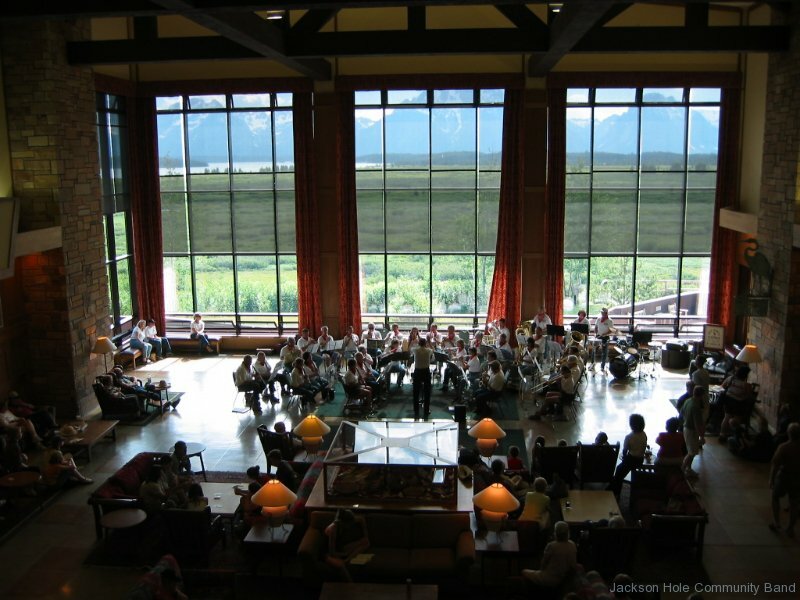 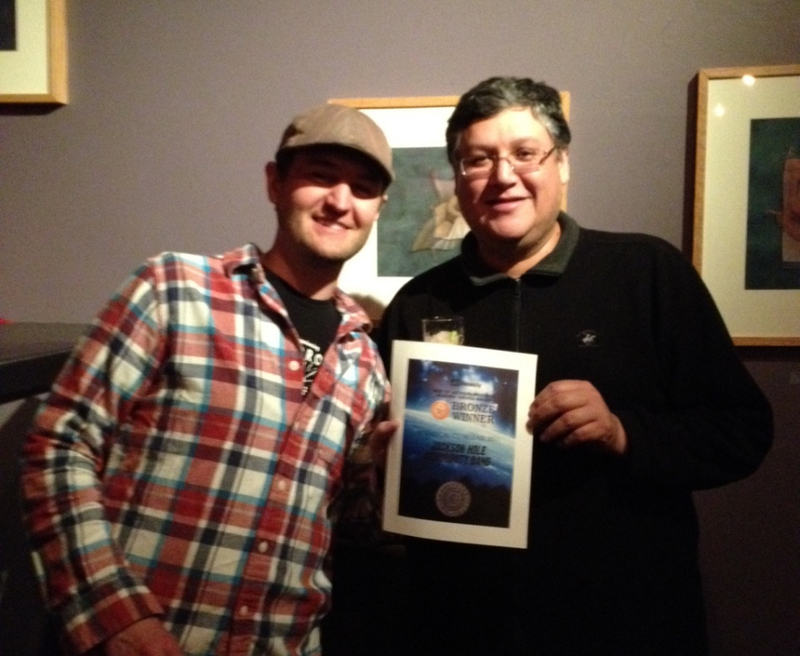 Concert at Jackson Lake Lodge – High Noon! 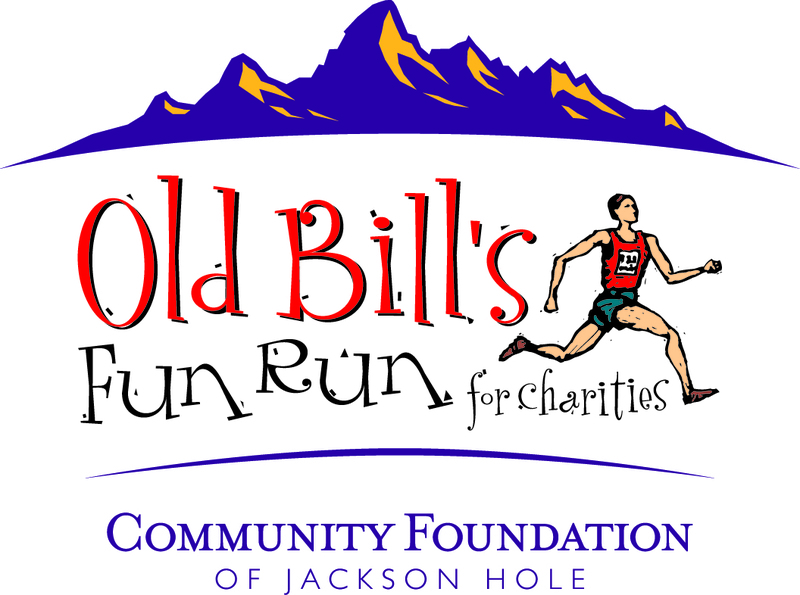 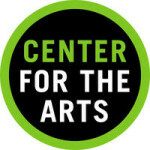 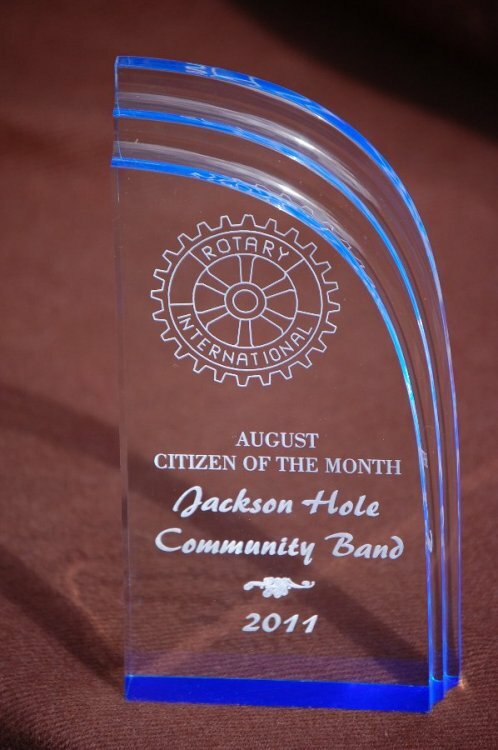 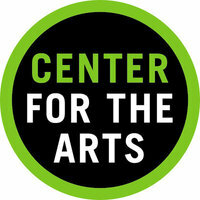 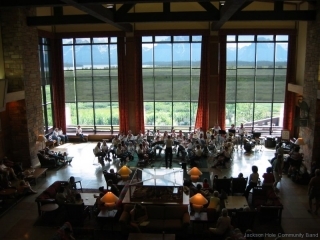 Join the Jackson Hole Community Band as we perform with the majestic Tetons as a backdrop. 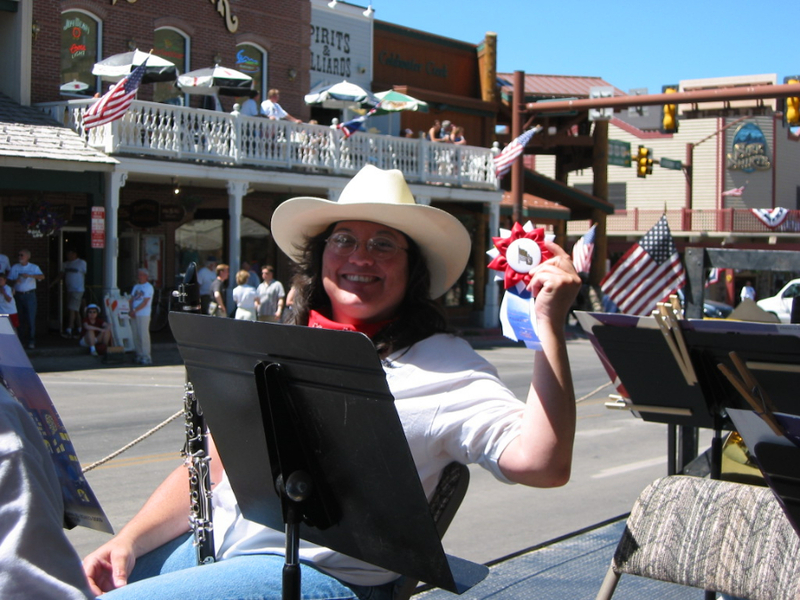 We will be playing movie and patriotic favorites by John Philip Sousa, John Williams and more.